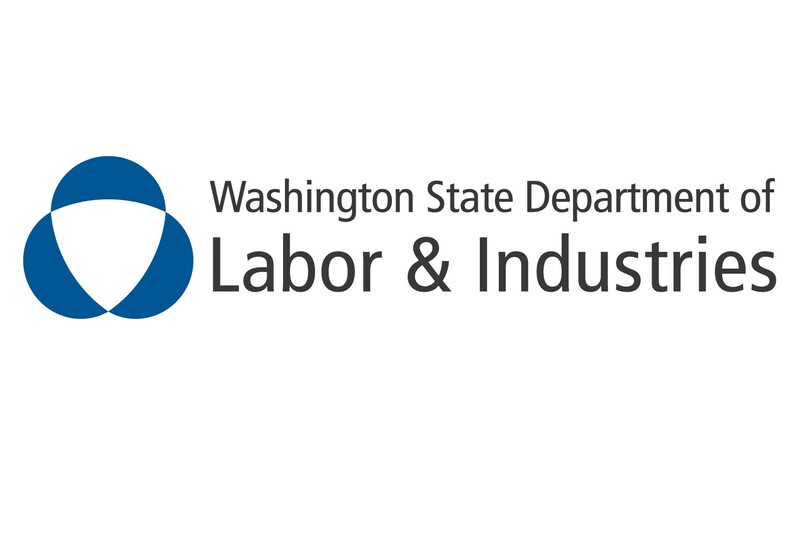 This free half-day training is designed for staffing firms and host employers in Washington state to learn how to develop and implement an effective accident prevention program (APP) as it relates to dual employer situations. 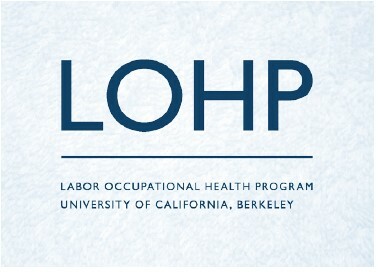 Experts from the Labor Occupational Health Program with the University of California, Berkeley, will review the Occupational Safety and Health Administration requirements and expectations for an effective APP. Attendees will receive free fact sheets and tools to help implement a plan, and additional resources for technical assistance. Speakers include representatives from the University of California, Berkeley, and Washington Department of Labor and Industries. Additional representatives from the Northwest Center for Occupational Health and Safety at the University of Washington, as well as leaders from the ASA Washington Network, will be available to answer questions about resources in Washington state. Questions? Contact Diana Mertz, d*****@americanstaffing.net. 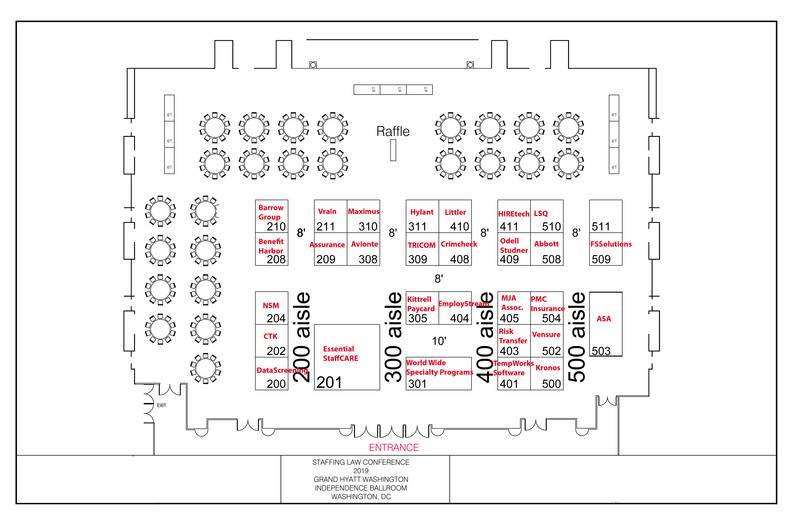 This event qualifies for 4.0 legal CE hours toward maintaining your ASA credential. This training program and related materials were produced under grant #SH-05057-SH8 from the Occupational Safety and Health Administration, U.S. Department of Labor. It does not necessarily reflect the views or policies of the U.S. Department of Labor, nor does mention of trade names, commercial products, or organizations imply endorsement by the U.S. government.